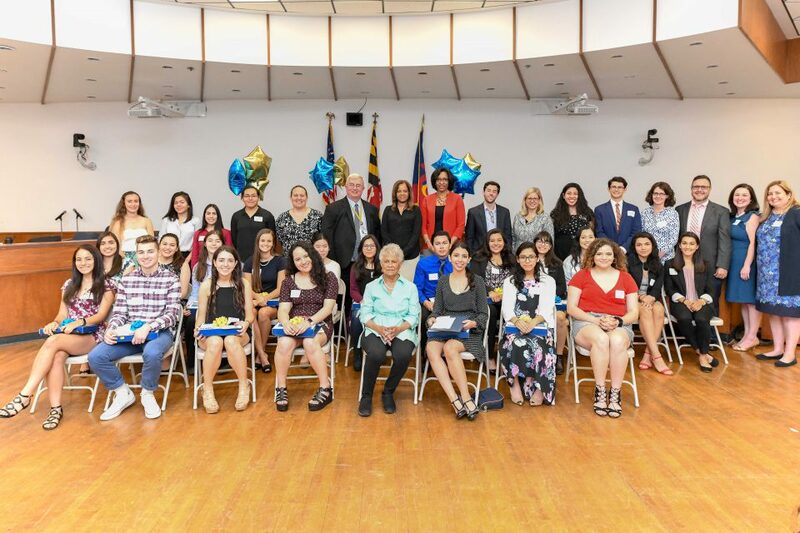 The Hispanic Alliance for Education (HAE) is holding its annual fundraising dinner on Wednesday, April 3, at the Montgomery County Agricultural Center, Harvest Room, 16 Chestnut St. in Gaithersburg. This annual event raises funds for scholarships for MCPS Hispanic students. Tables are $320 and seat eight guests. Individual tickets are $40. Tickets will not be available at the door. The event begins at 6:30 p.m. (Check in is at 6 p.m.) Stay tuned for more information about how to purchase tickets. Tickets will not be available at the door. For more information, contact Abby Reyes-Salazar or Claudia Hernandez.